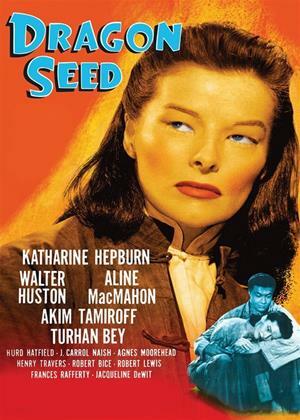 Katharine Hepburn, Walter Huston, Aline MacMahon et al. As the Second Sino-Japanese War erupts in 1937 with the Japanese invasion of northern China, the rural Tan family in southern China go about their daily chores without notice of the impending conflict. Jade, wife of Lao Er Tan, desires books, an unconventional request for a Chinese wife. But when war finally reaches the family, Jade is first to join the resistance, leading pacifist patriarch Ling Tan to concern over his family's entry in the war.